Your old manroland link is broken, here is a big press as an example. Getting back to the so-called Tizado Norteamericano we may question a few things again! JB - the USA paper that combines both the rayado and the granulado! It is supposed to have started in 1939 for the 5c Moreno and the 10c Rivadavia. 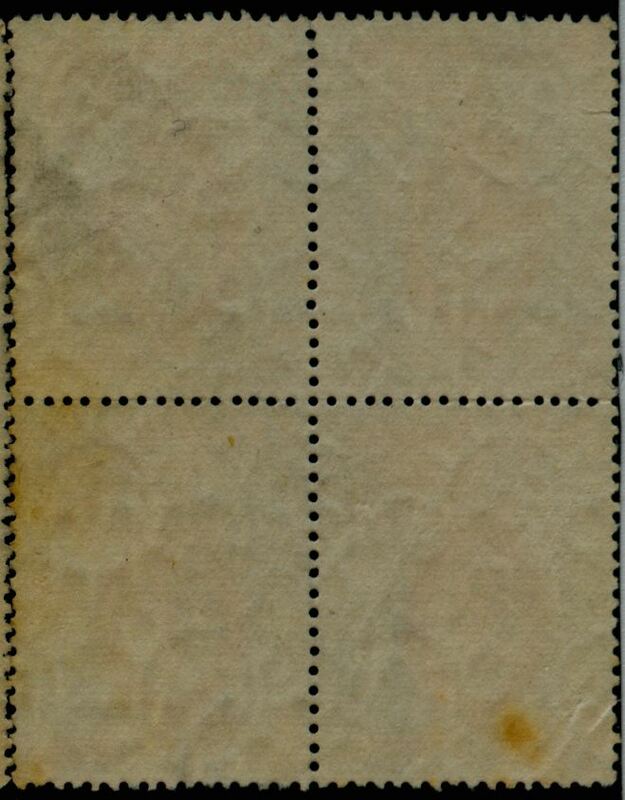 There are a few more stamps with this type of paper - Airmails - but the picture is clear. 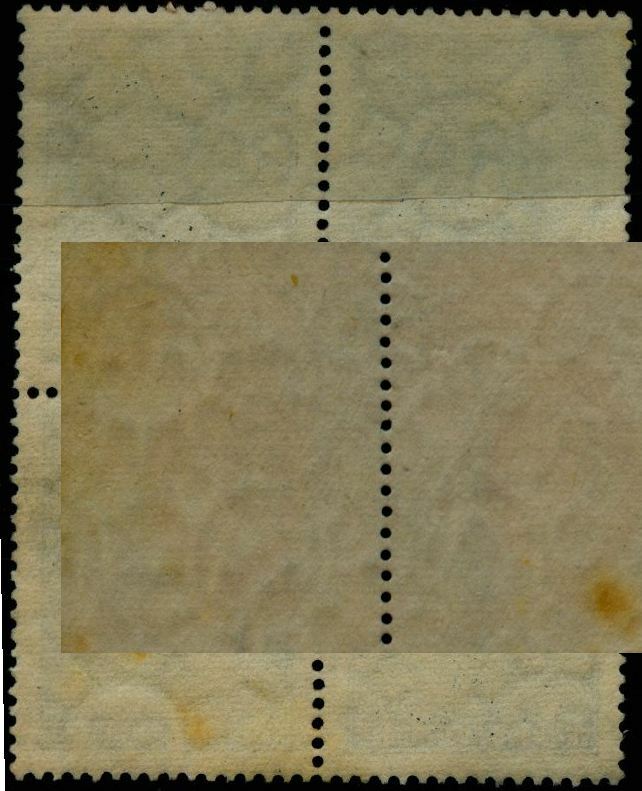 The watermark is orthogonal, the paper mesh is symmetrical [!] but not with the usual density of about 30/20 but with 30/16!!!!! It could have been assigned - wrongly - a special type of Trama like the Tela [having the 24/20 density]. the 1939 5c and 10 have nothing to do with it! d) Las uniones horizontales entre soles son onduladas !! e) La union horizontal entre los soles es curva formado una punta hacia arriba !!! What we see in the 5c 1943 Revolucion is exactly that!!!! It matches JC!!! And also here! We see the "punta hacia arriba"!!! This is supposed to deal with the Rayado Horizontal! But the picture is of a symmetrical paper mesh! The JC as described by Pettigiani certainly shows a "punta hacia arriba"!! But it is NOT a rayado!!!! And how about the A and Я NOT touching at the base??? A and Я touching !? All with the "hill" between the suns! 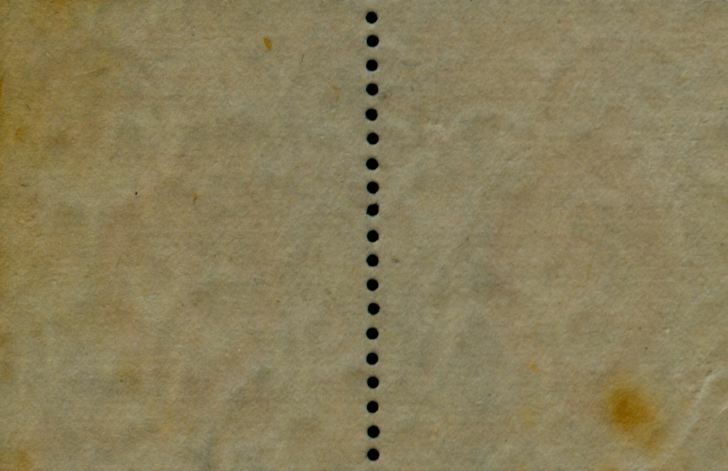 I´m not so sure the 1939 tizado stam are papel tizado norteamericano. 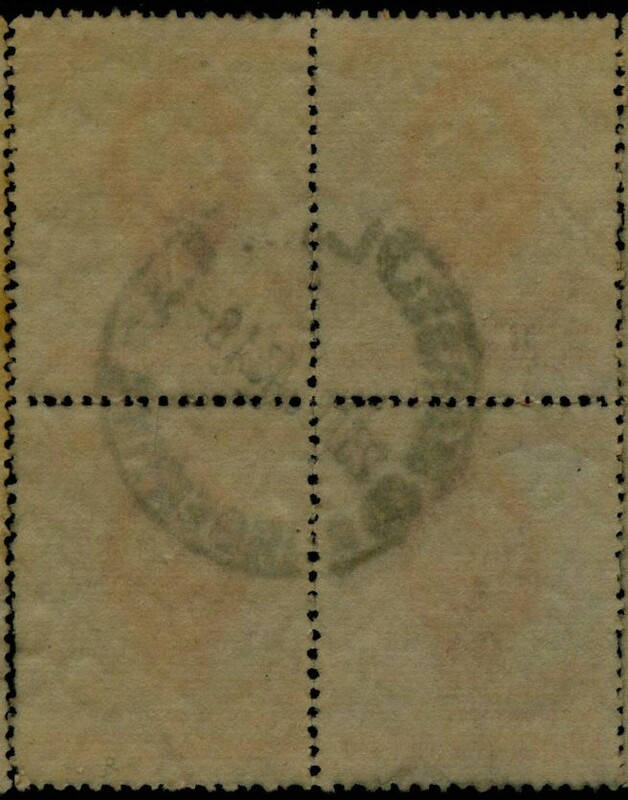 For me it started about 1943, perhaps 1942and its typical "topography" is shown in 1943 Revolution stamps. 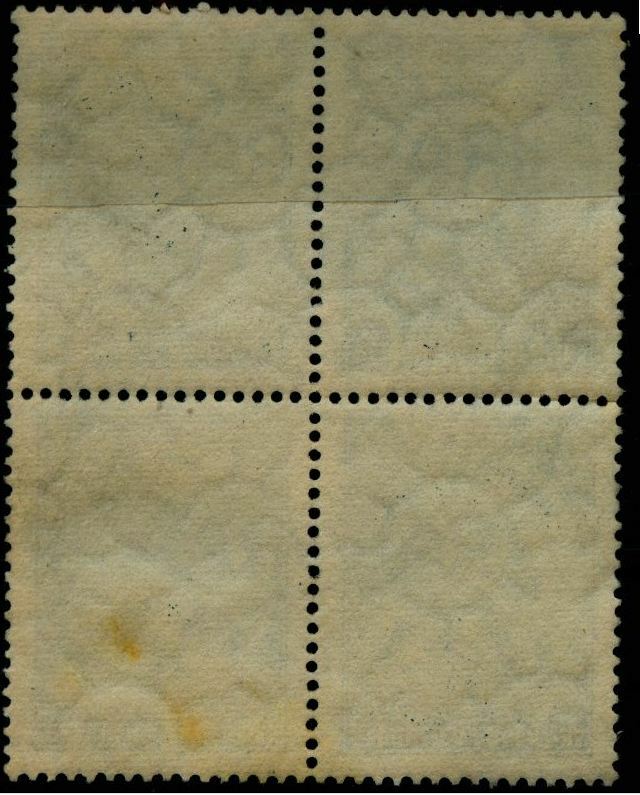 I thnk I sent you the wmk study done by Eduardo Williams concerning the various designs of suns on our early chalky papers. On the other hand: who are JB and JC? no I do not have the Williams study! 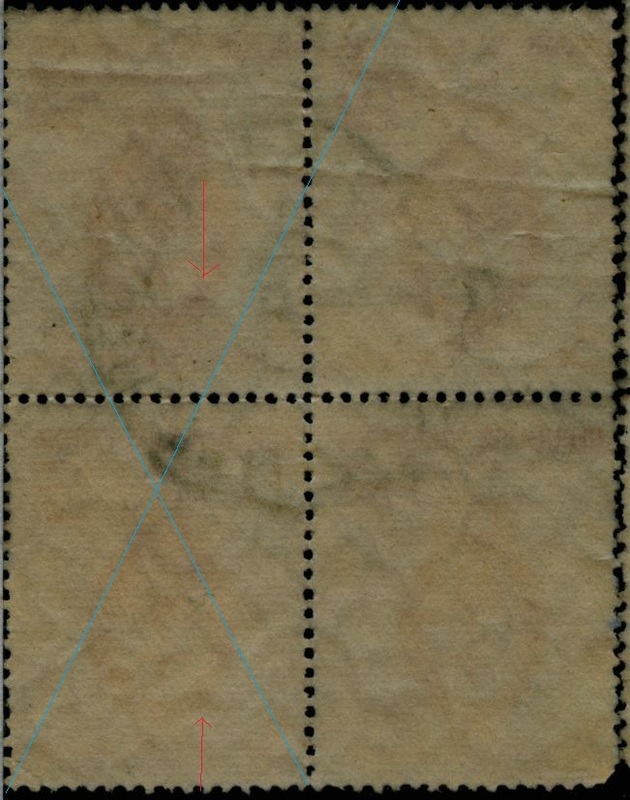 What I am suggesting is that the 1943 watermark with a symmetrical paper wire and the 30/16 density [1943 Revolution among others] and the 1951 watermark with an asymmetrical paper wire and the 30/20 density [20c Torito] may be the same watermark! And both are BRITISH!? No way USA!!! Watermark designs could be equal but the wire meshes are completely different. And I told why by 1943 we were obligued to use USA paper. paper wires can be different and are so, but that doesn't make Tela (symmetrical) have a different dandy-roll from the 1944 Rayado Vertical (asymmetrical)! 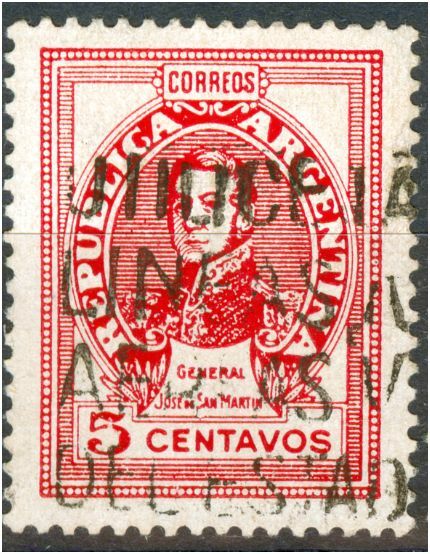 So I am still not convinced that Argentina could only have papers from the USA in 1943! 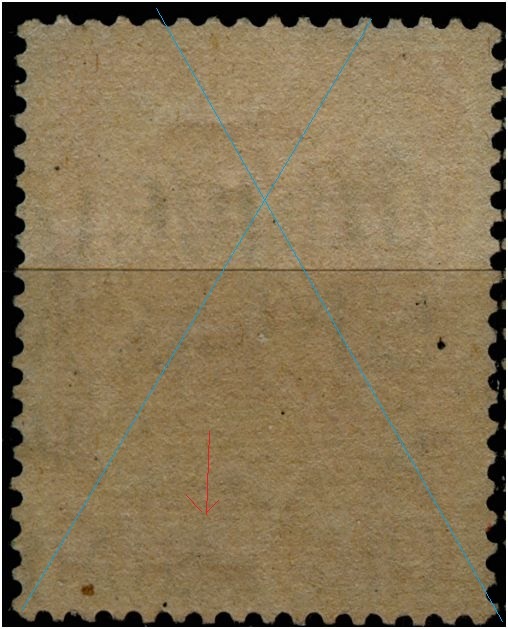 The 1942 Rayos Rectos Difusos (symmetrical) came from Italy??? ?